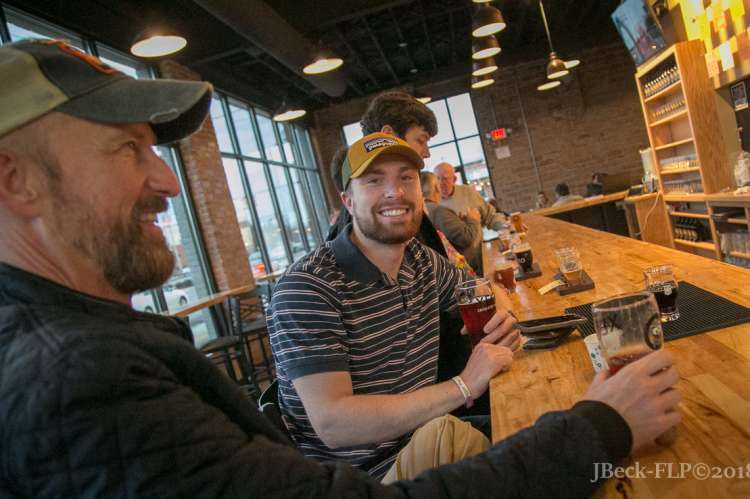 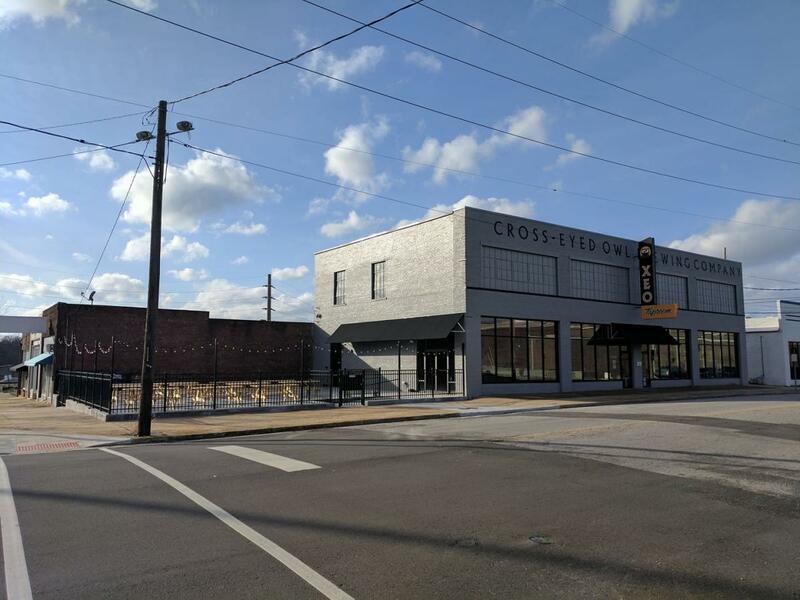 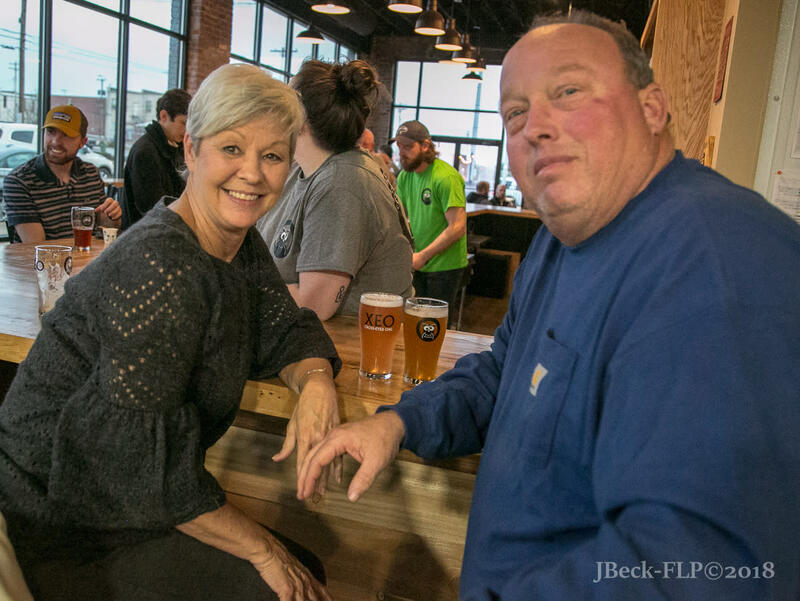 Decatur's first brewery, Cross-Eyed Owl Brewing Company opened in early 2018. 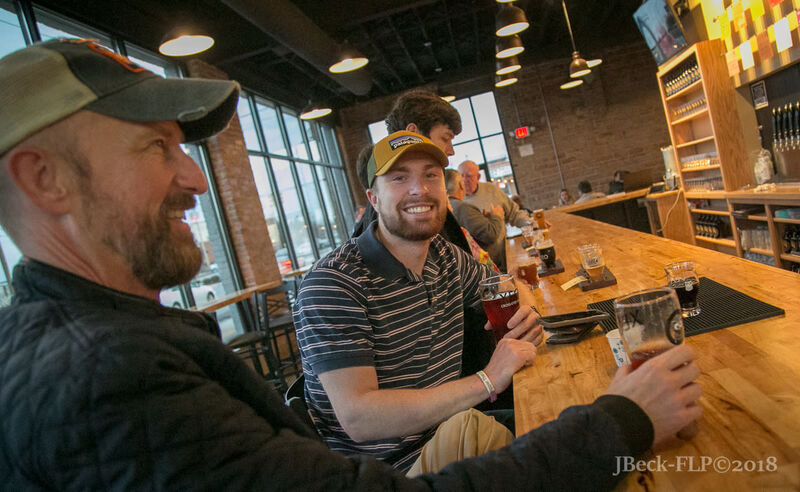 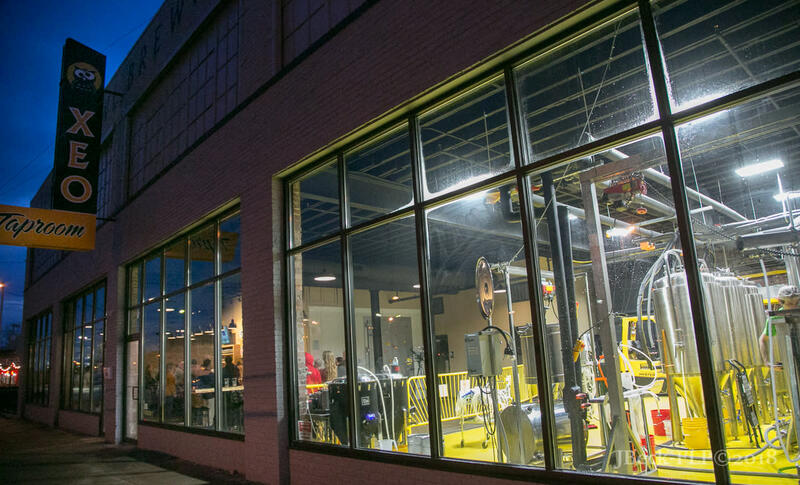 At their downtown location, guests can watch the brewers work their magic while sitting at the bar, play a round of foosball or challenge friends to a game of corn hole outside in the beer garden. 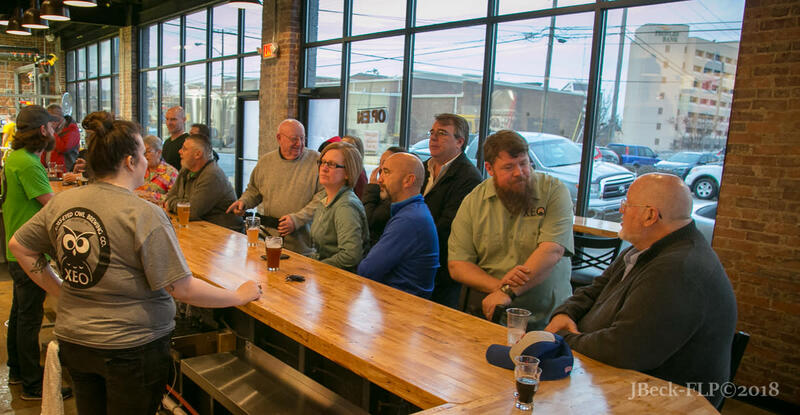 Events are lined up each week inside and outside of the brewery. 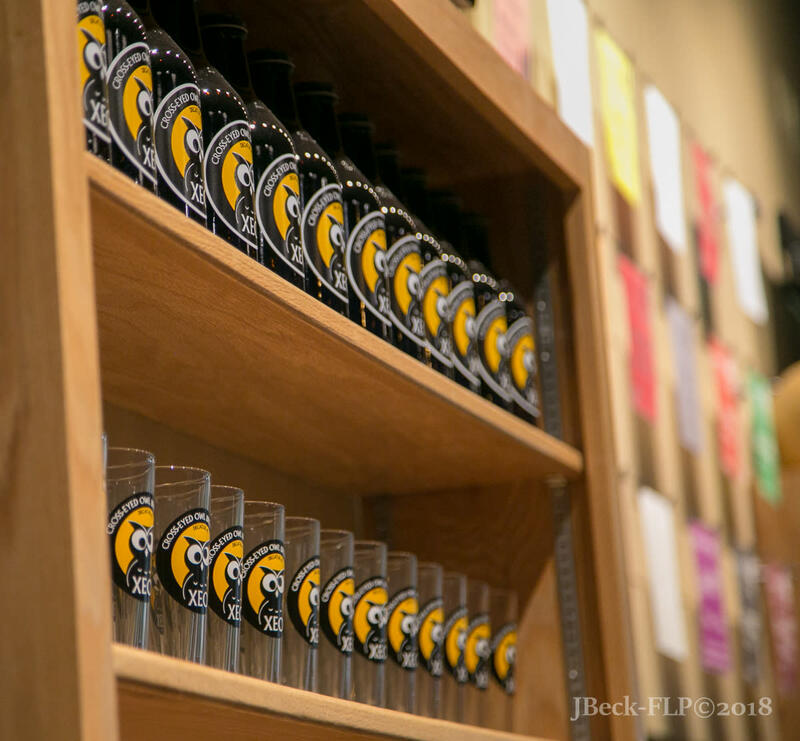 Beer selection includes Cream Ale, India Pale Lager, Black Ale, One Shoe Porter, Dragoon Red Ale, India Pale Ale and Lechuza Mexican Lager.